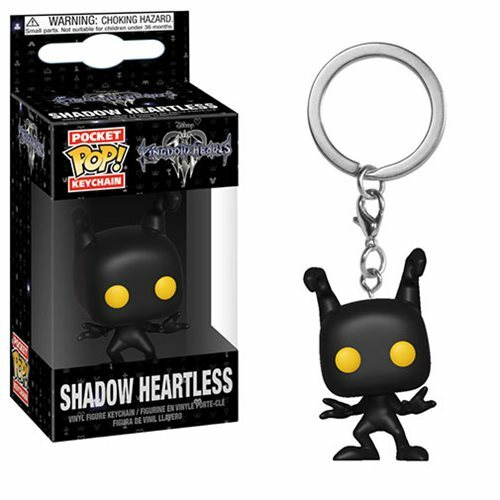 Key the magic of Kingdom Hearts 3 at your finger tips with this Kingdom Hearts 3 Shadow Heartless Pocket Pop! Key Chain! It measures approximately 1 1/2-inches tall. Comes packaged in a window display box.